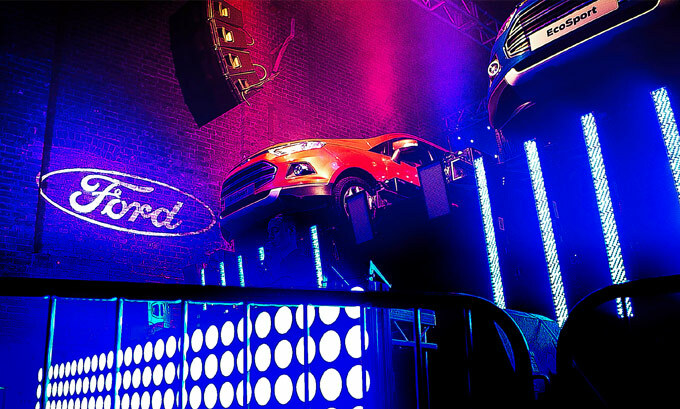 Ford wanted to reach a young, successful ABC1 audience, aligning with their love of dance music and club culture in order to introduce the EcoSport series; cars that are ecologically responsible without compromising on performance. The challenge was creating an event that offered our audience an exclusive experience whilst including a brand presence that could enhance the offer and build content opportunities. 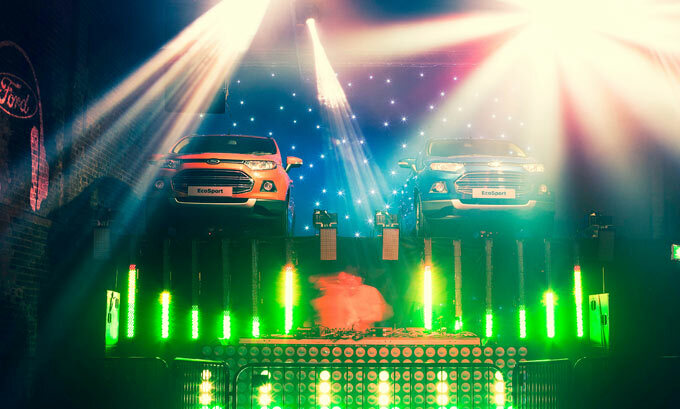 Together with Live Nation Digital and Ford we put on an exclusive wrap party for the popular TV series ‘Superstar DJs by Annie Mac’. 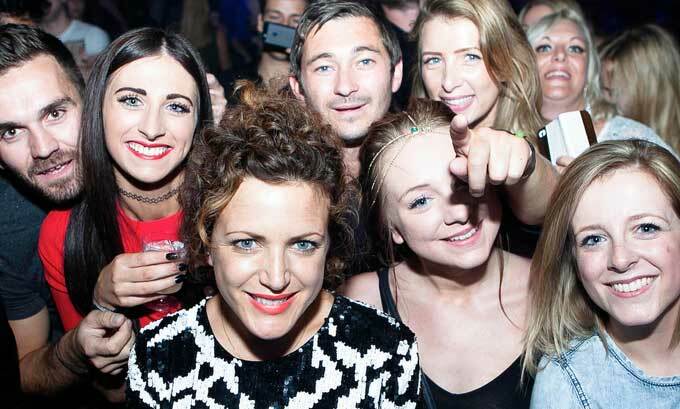 Hosted by Annie Mac and the legendary DJ Pete Tong, the event - held at the Village Underground in Shoreditch - became the biggest club night of the year. Our work was extensive, including full brand connection strategy, event production, talent booking, content creation across multiple digital platforms with detailed data capture. Brand connection strategy, stage & event production, talent booking, event branding and artwork, content creation across digital and offline platforms, detailed data capture.